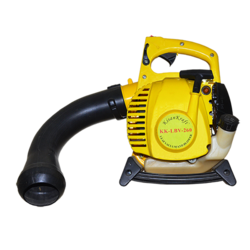 Being one of the prominent organizations, we are involved in offering a wide range of Leaf Blower. These are compact in size and acclaimed for their easy maintenance, dimensional accuracy and robustness. Our devices are available with us in various technical specifications and models. We offer these at feasible rates. The quality range of Electrical Blowers offered by us is used for cleaning the fallen leaves, cut grass, paths and flower beds. These are lightweight models and very easy to operate and known for powerful effect and strong air blast. 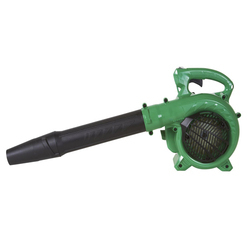 Our electric blowers can quietly produce a powerful fresh breeze around the house. We are engaged in designing a wide range of Handheld Blowers. These products are easy to handle and operate. Being light weighted these products have been engineered with precision to ensure long life and flawless functioning. Our products are offered at industry leading prices as well as in their customized forms.